If your toddler enjoys being creative then come along to our Tuesday Tots sessions. 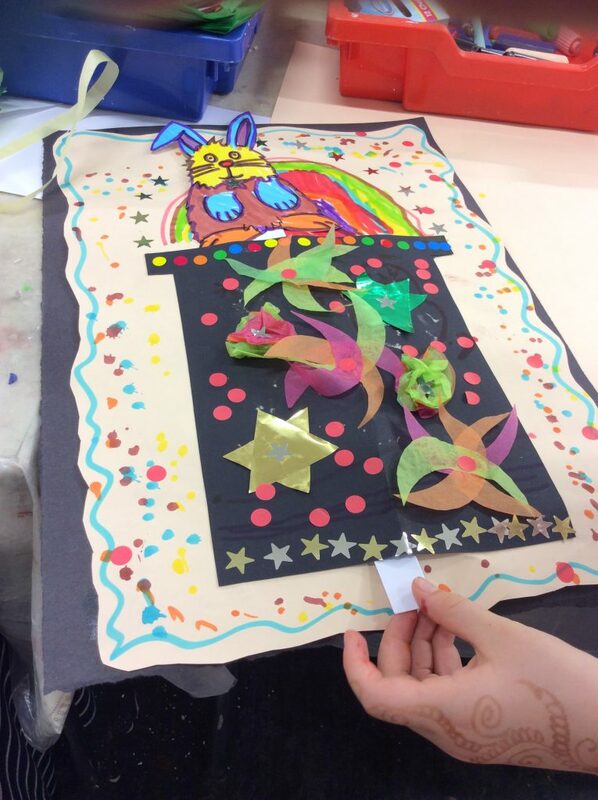 These are sessions held in the school holidays for toddlers who enjoy exploring art and creativity and building their confidence in being part of a busier session with other children. Tuesday Tots runs each week during the school holidays. The theme, inspired by one of the displays in the gallery changes every week so there is always something different to do at sessions. Tuesday Tots can be a little messy so please wear old clothes.